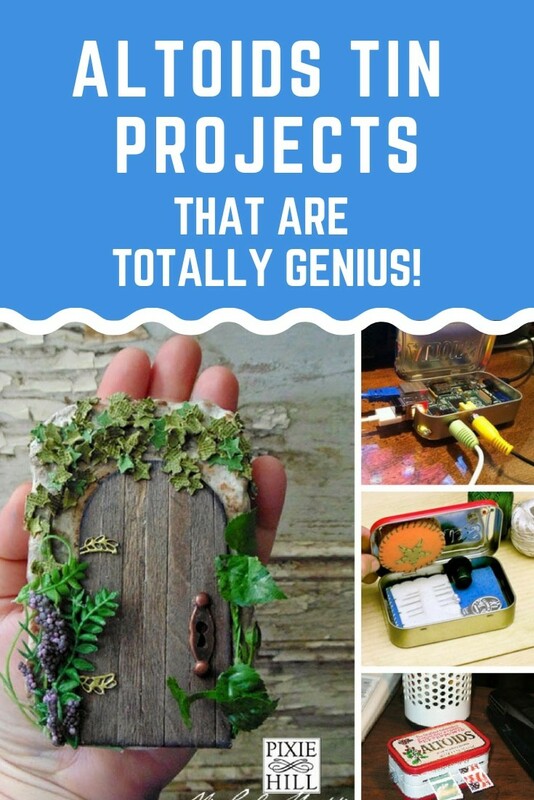 If you’re looking for altoids tin projects you’re in the right place. We’ve got everything from computers to fish ponds so you don’t want to miss this one! We have to confess that we’ve recently developed an obsession for upcycling and repurposing Altoids tins. 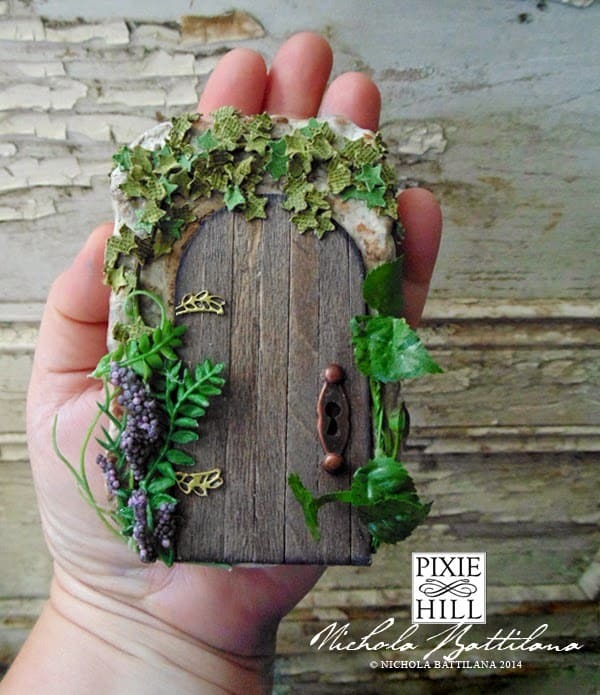 There is just something about miniature toys and crafts that’s quite compelling right? 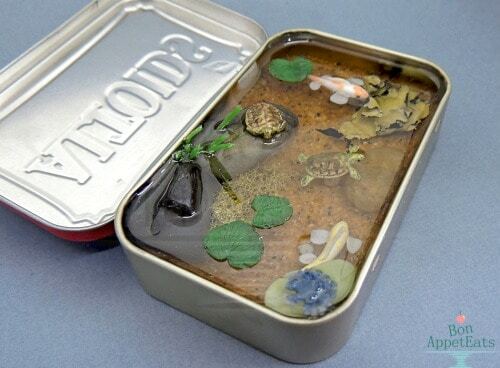 Today we’re finishing up our collection by sharing some awesome altoids tin projects. We’ve got everything from computers to fish ponds so you don’t want to miss this one! 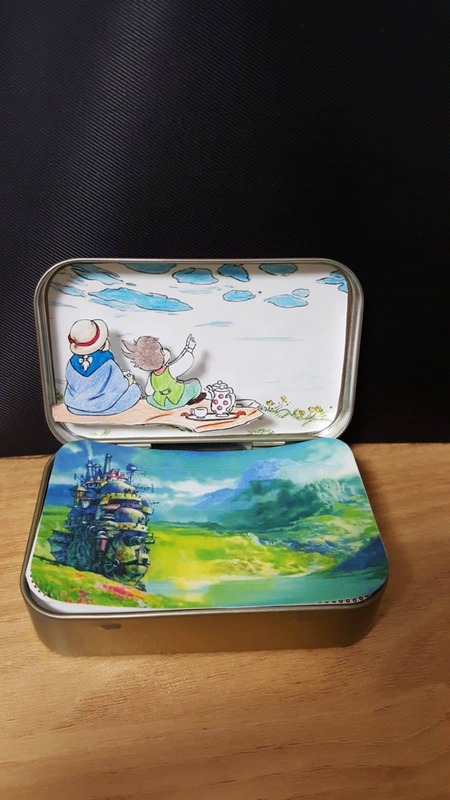 If your kids always complain when it’s time to write a book report show them this Altoid tin project, because these book reports are as creative as they get! 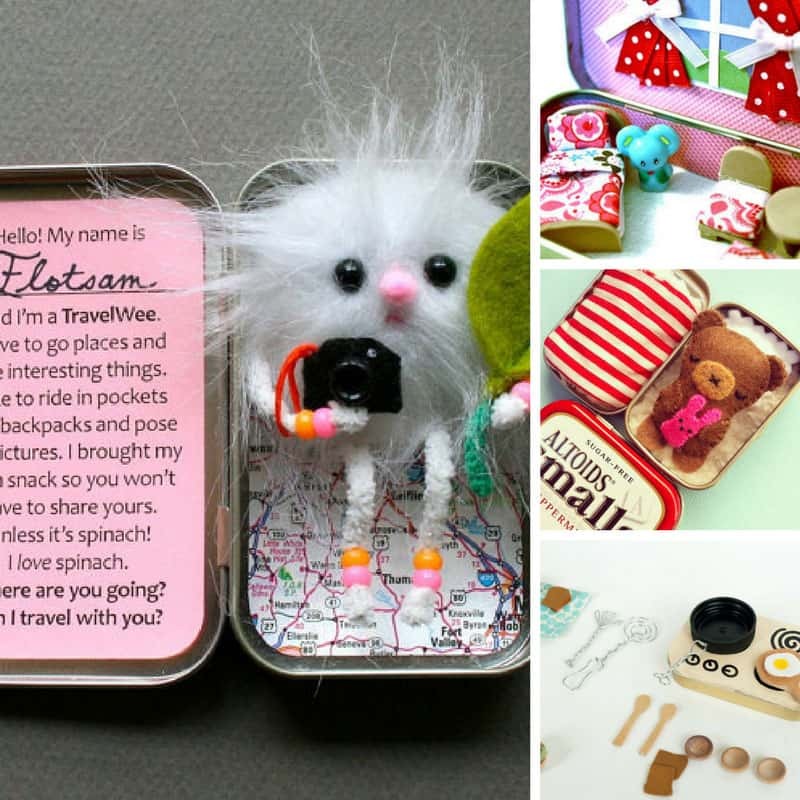 This is a totally magical Altoids tin project. 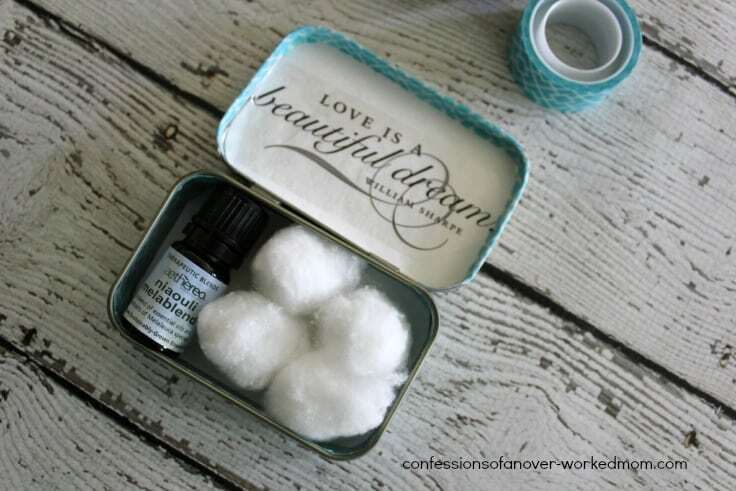 Take your mint tin and turn it into a secret garden. 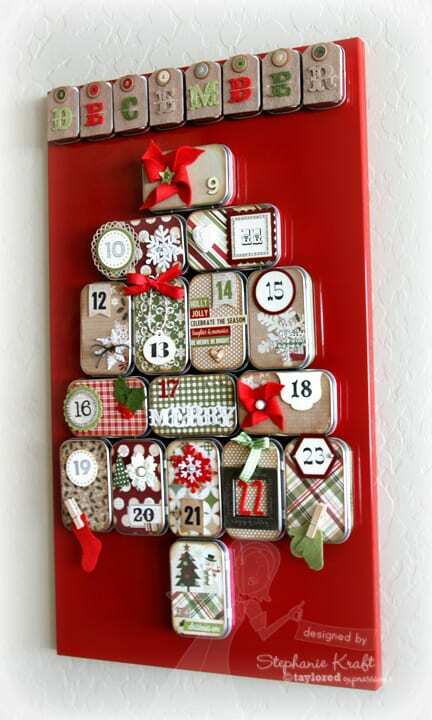 We LOVE DIY Advent calendars and this one made entirely of Altoids tin might just be our all time favourite! Here’s a clever idea to have access to your favourite essential oils when you’re out and about. Amazing. 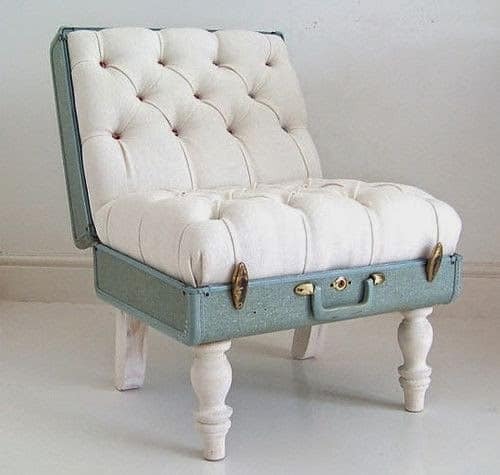 A miniature chair made out of an Altoids tin. 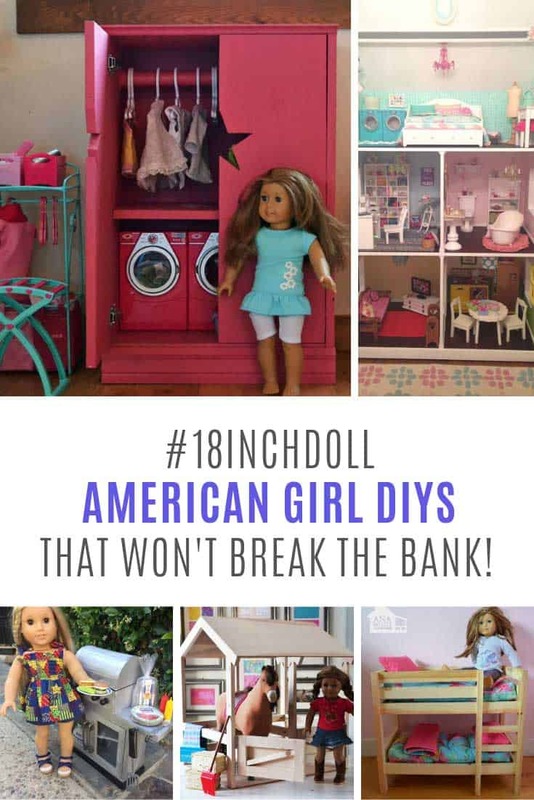 Your dollhouse dolls will never have experienced such luxury! 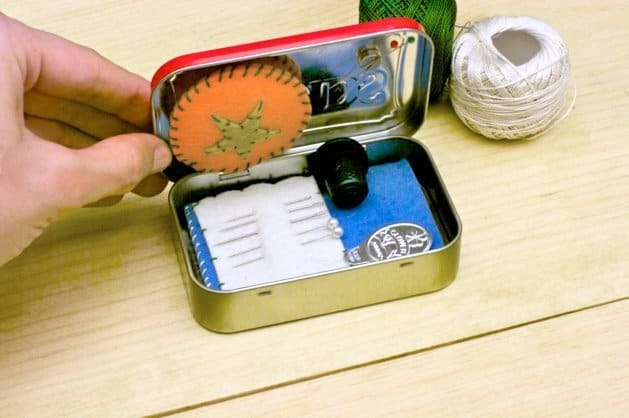 We never thought we’d see the day someone showed us how to put a computer inside an Altoids tin. 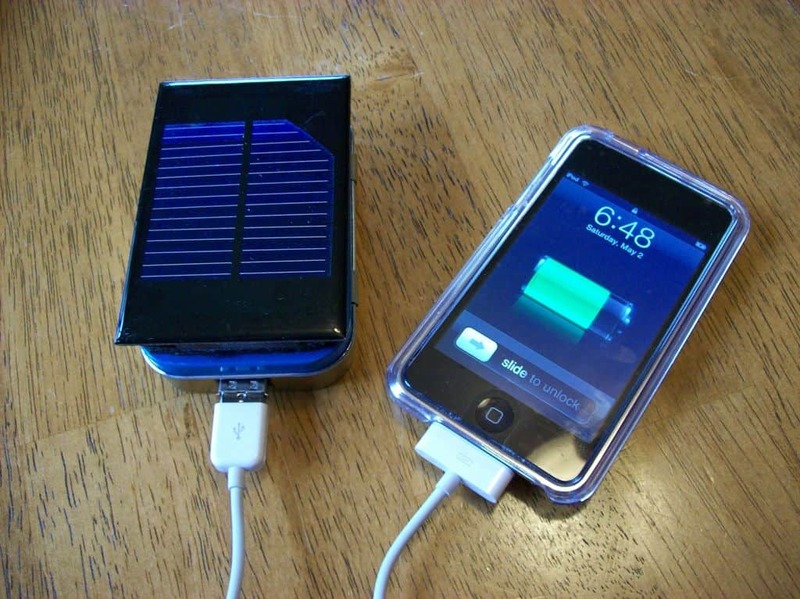 If your phone often runs out of battery while you’re out and about have a go at converting your Altoids tin into a solar powered charging station. Seriously. A fish pond. Complete with teeny fish and turtles. It’s ok, they’re made with polymer clay, but your workmates would be convinced they were real! You never need to worry about a button falling off your shirt again when you have this handy embroidery kit in your pocket or purse. 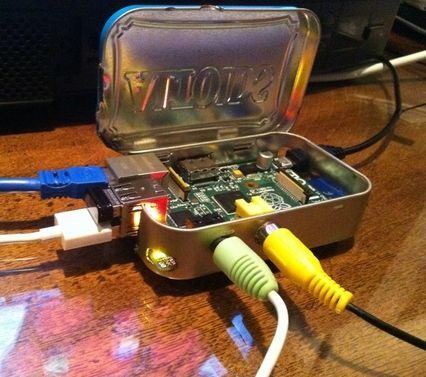 As Altoid tin projects go this one is our favourite. A real life roc, paper, scissors for when you need to make a life changing decision, or just decide what to make for dinner! 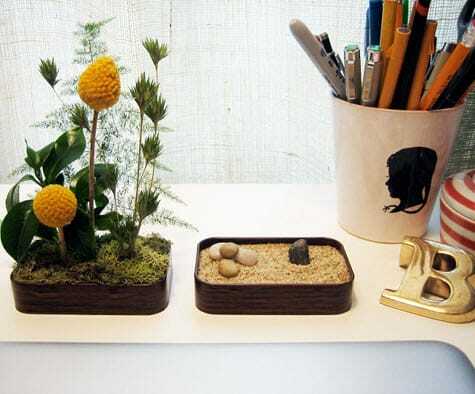 Bring a sense of calm to your desk with this miniature zen garden. If you have a friend who likes to paint outdoors this would be the perfect gift to make for them. 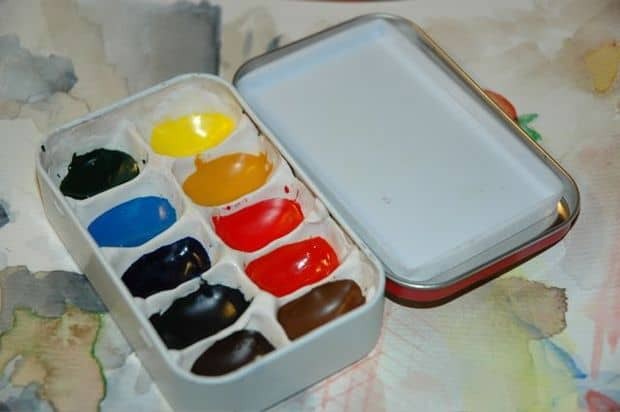 Watercolours in their pocket thanks to an upcycled Altoids tin. 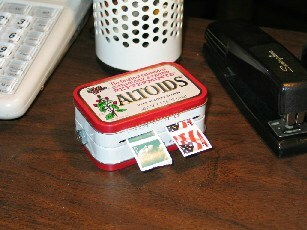 If you’re forever losing your roll of postage stamps this is the perfect Altoid tin project for you. Take that tin and turn it into a start dispenser! 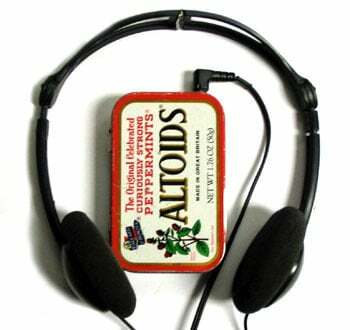 Stand out from the crowd and listen to your favourite tunes from an Altoids tin! This would make a brilliant STEM project that has a practical use. 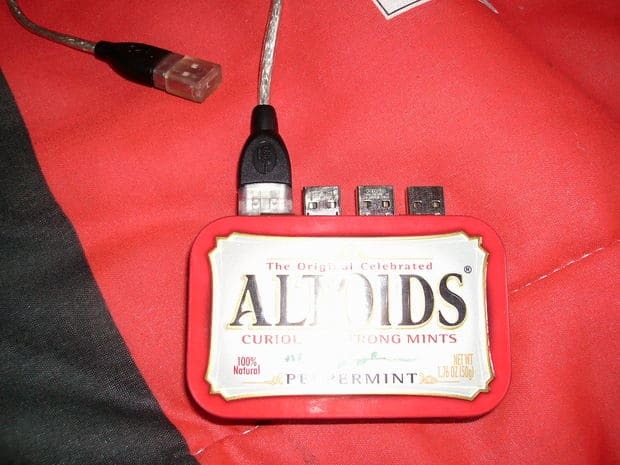 Turn an old Altoids tin into a USB drive! 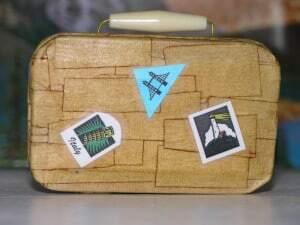 If your daughter (or son) has a doll that she loves to travel with then why not take some time to make her a teeny suitcase. What a great way to keep everyone entertained while waiting for the food to be served next time you eat out. 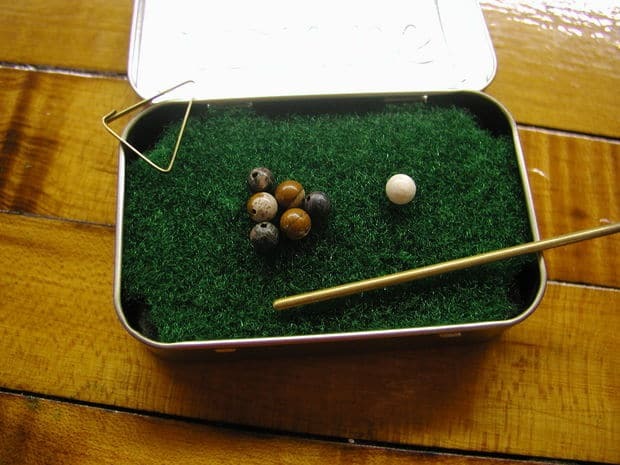 Pocket sized pool in an Altoids tin! 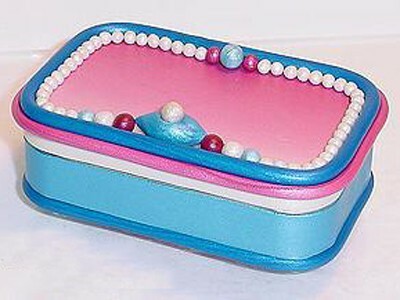 Use polymer clay to decorate the outside of your Altoids tin and turn it into a gorgeous jewellery box. 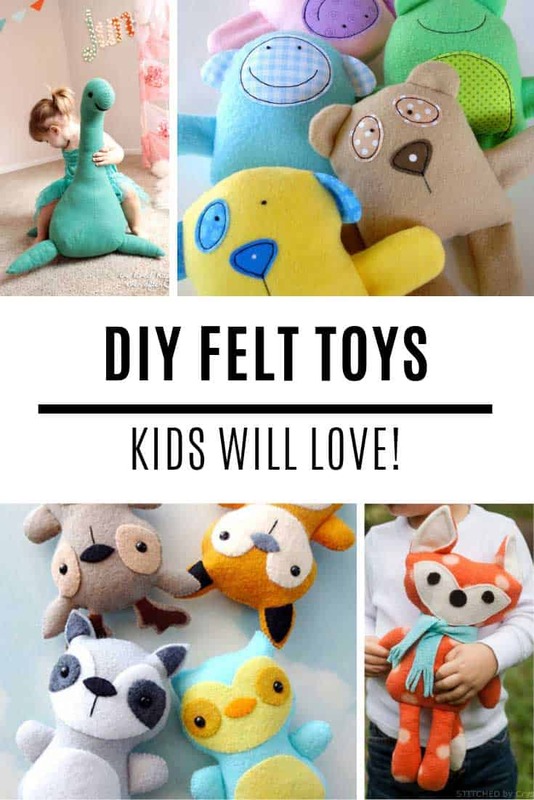 It would make the perfect gift for a little girl of a birthday or Christmas. Father’s Day gift alert! 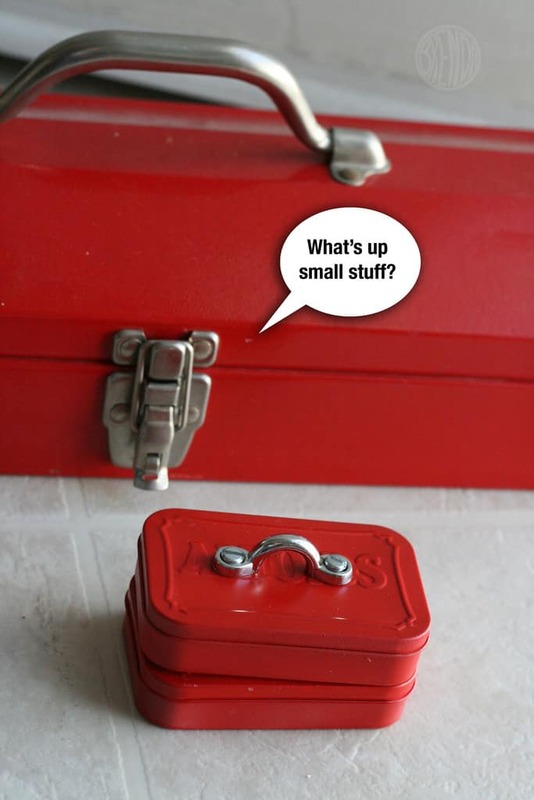 How cute are these miniature tool boxes? And they’re the perfect size for storing screws or nuts and bolts inside Dad’s toolbox. 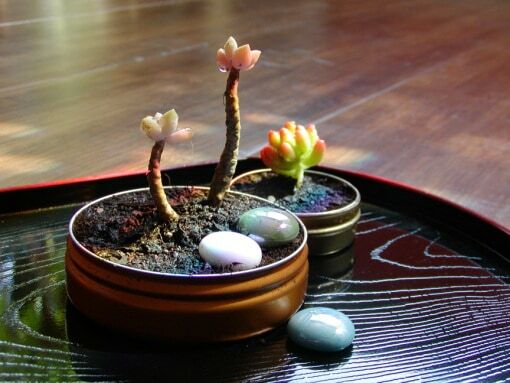 Add some greenery to your desk by growing a miniature garden in an old Altoid tin or other candy container. 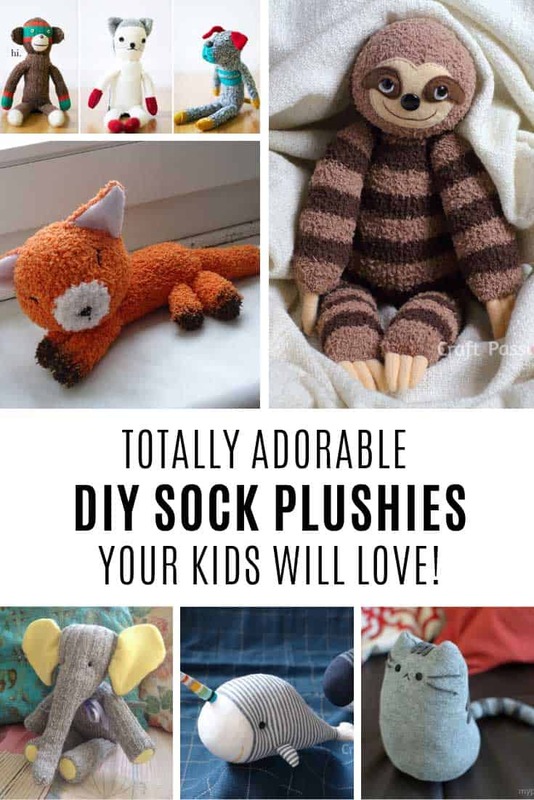 Here’s a clever project that would be a unique gift idea for someone who loves to sew. 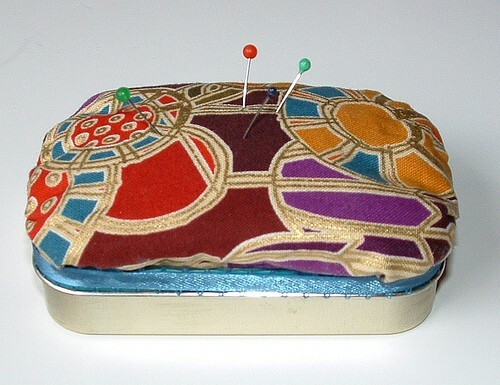 A little tin for storing their accessories with a pin cushion on the top. What a brilliant idea. 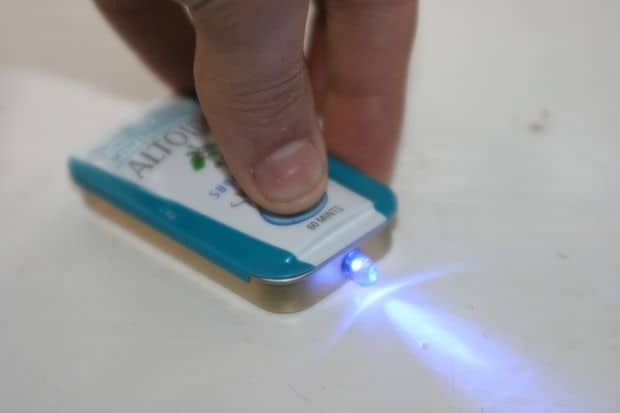 Turn your old Altoids tin into a pocket sized flashlight. Perfect for power outages and camping trips. 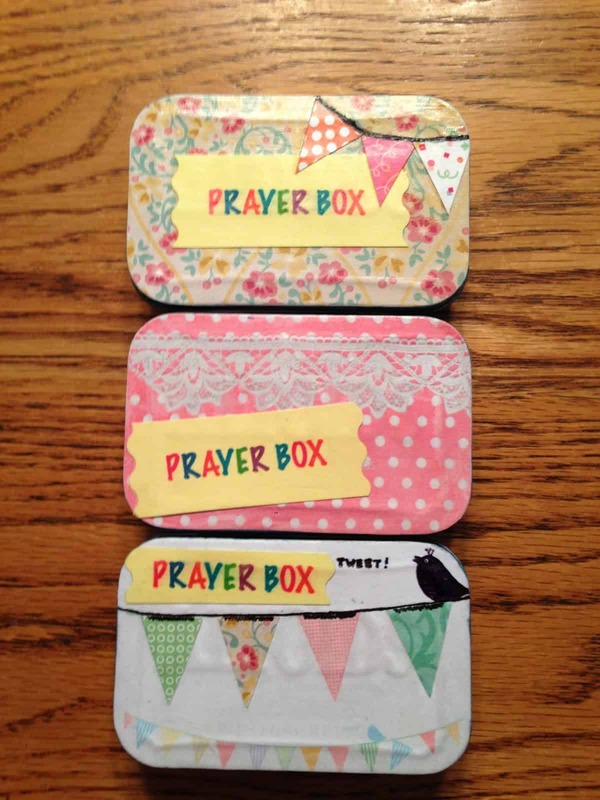 These would make wonderful gifts for your prayer group or Sunday School. 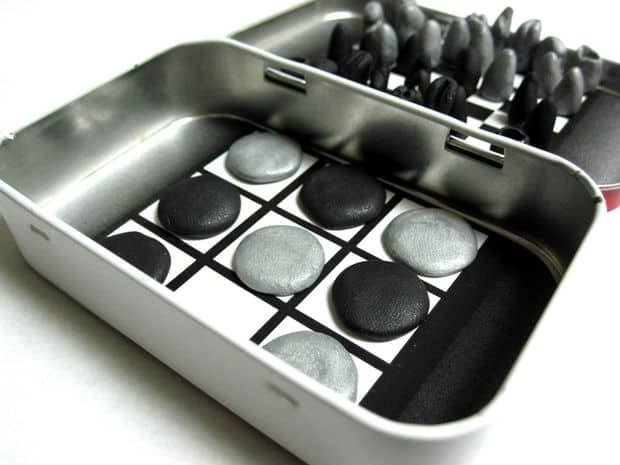 Make your own Altoid tin travel games using Fimo and tiny magnets. Just make sure you don’t let little ones play with the pieces as they might swallow them. 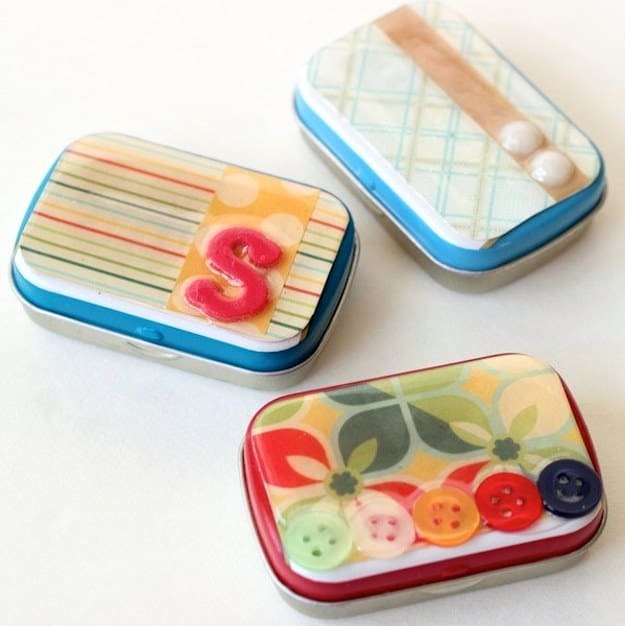 Personalize your tin with a little decoupage and then use it to store anything you like.